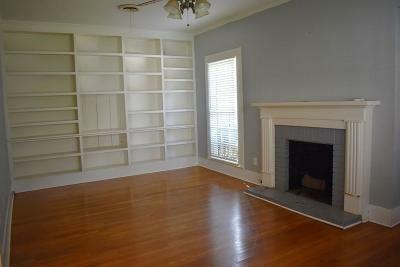 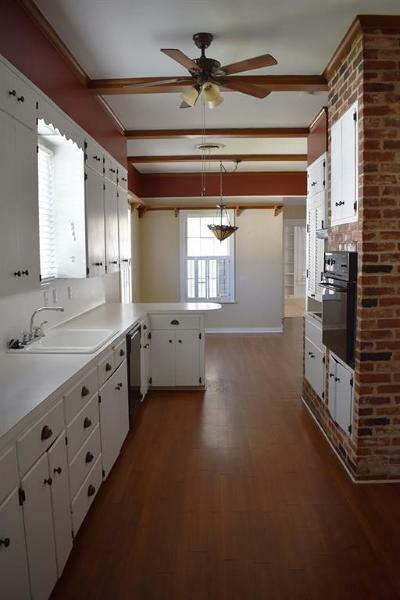 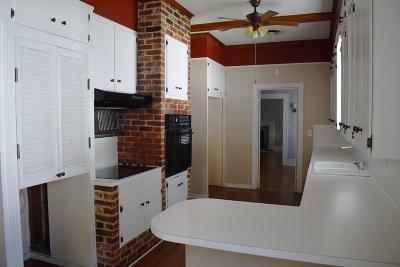 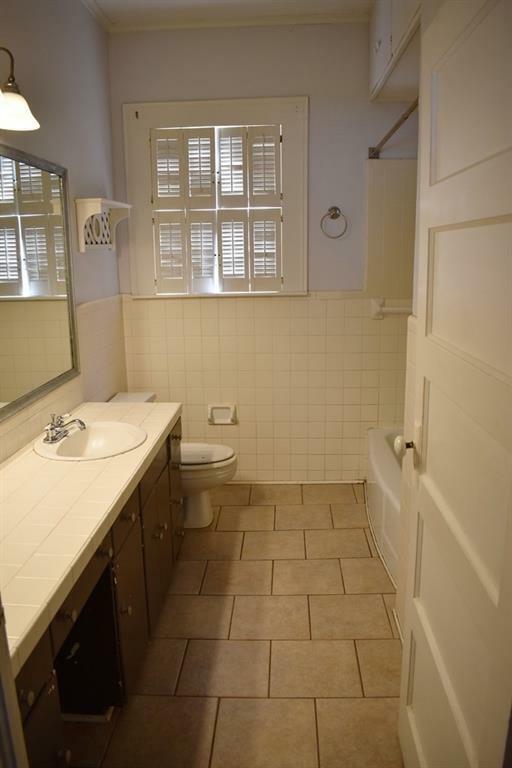 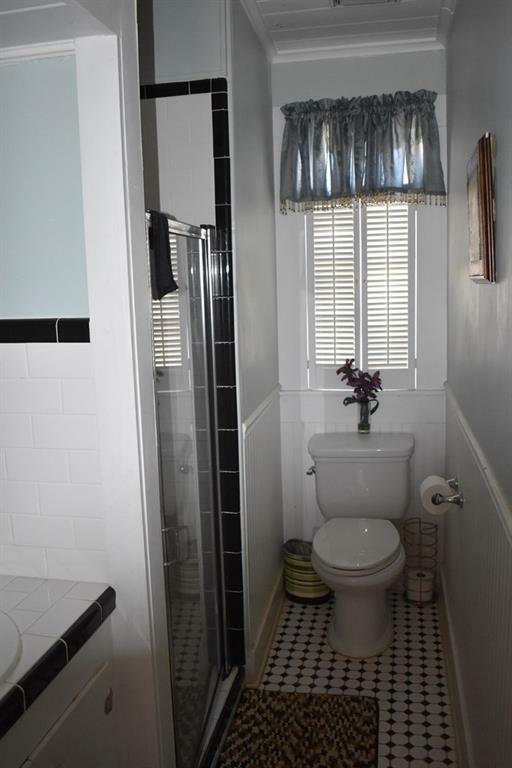 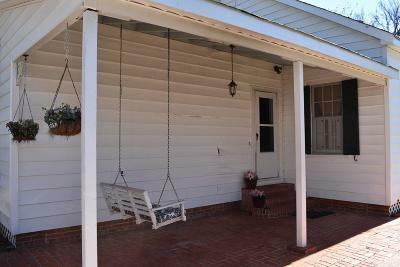 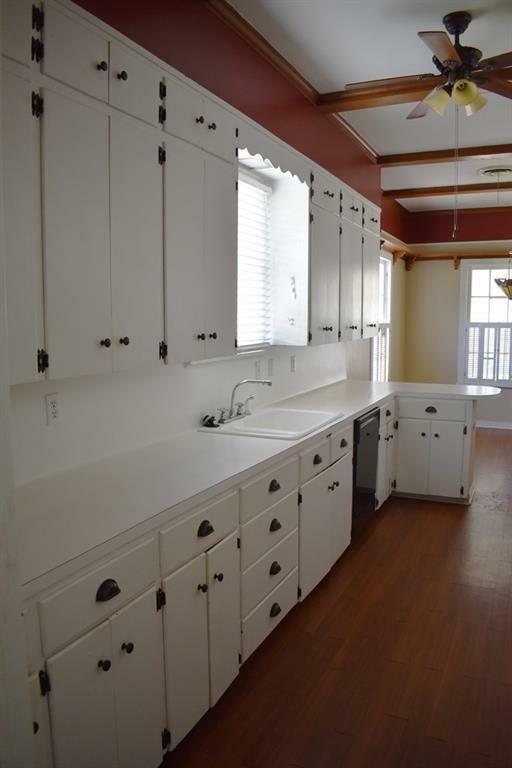 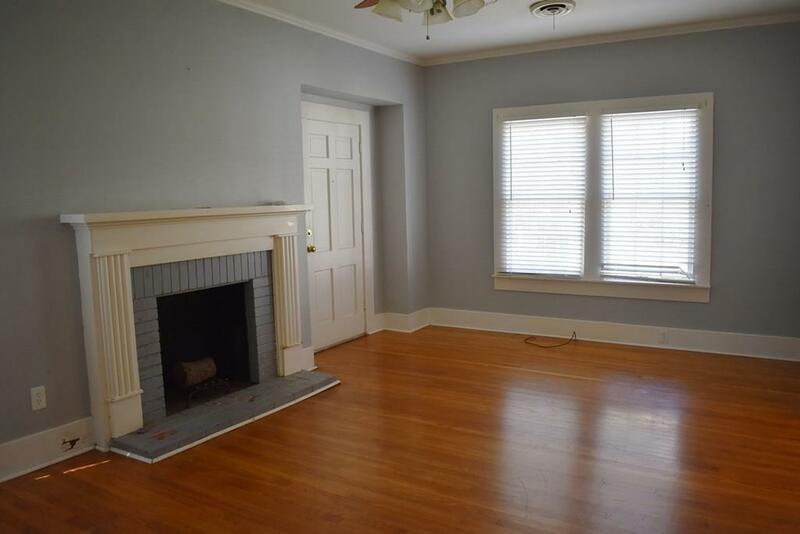 1940's cottage with character on Oak and crepe myrtle lined boulevard within walking distance to Historic District. 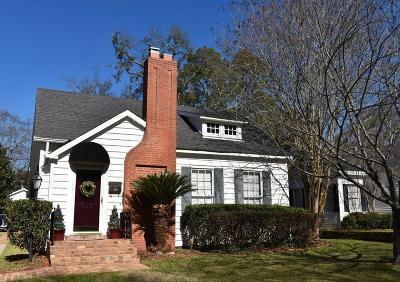 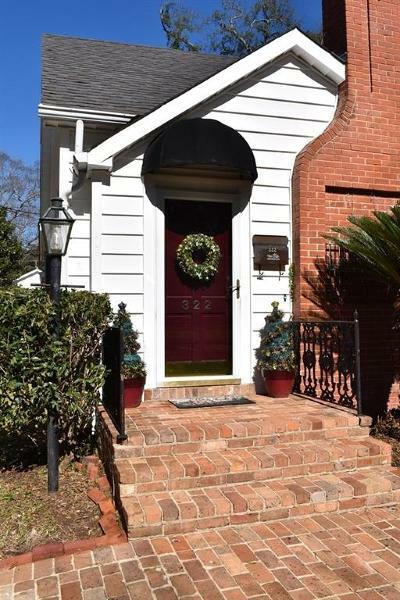 Home has original oak and pine floors, huge living room with built-in bookcases, formal dining, beamed ceiling kitchen with bar and breakfast area, charming outdoor spaces, and is move-in ready. 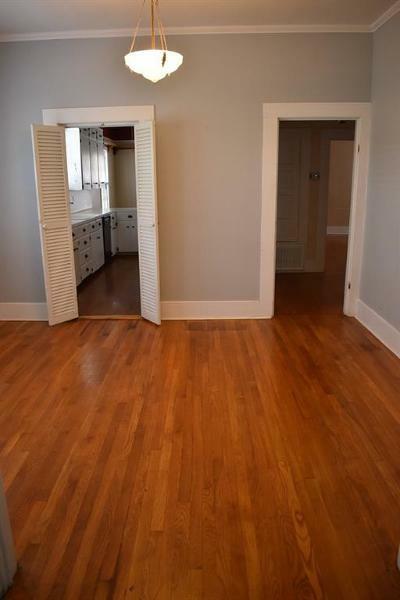 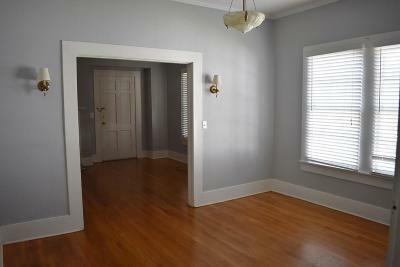 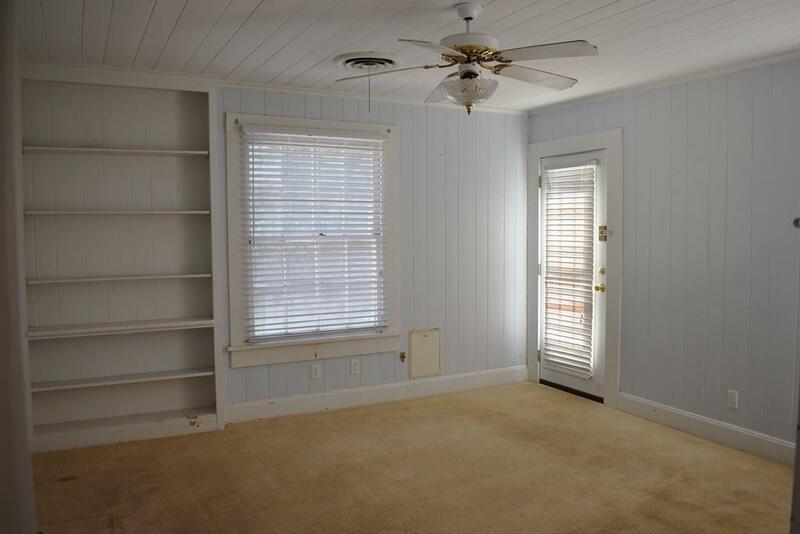 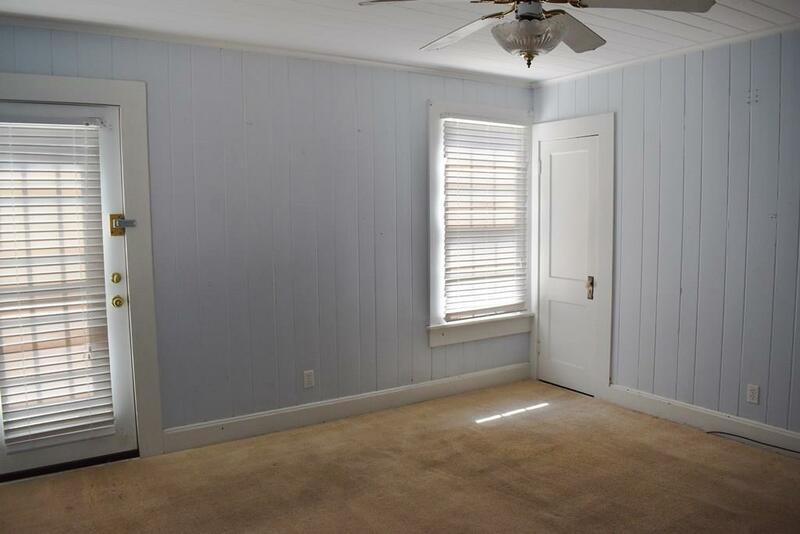 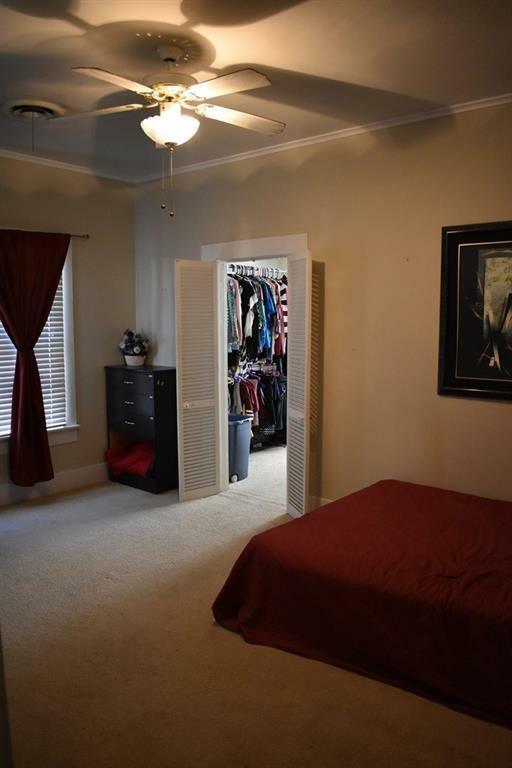 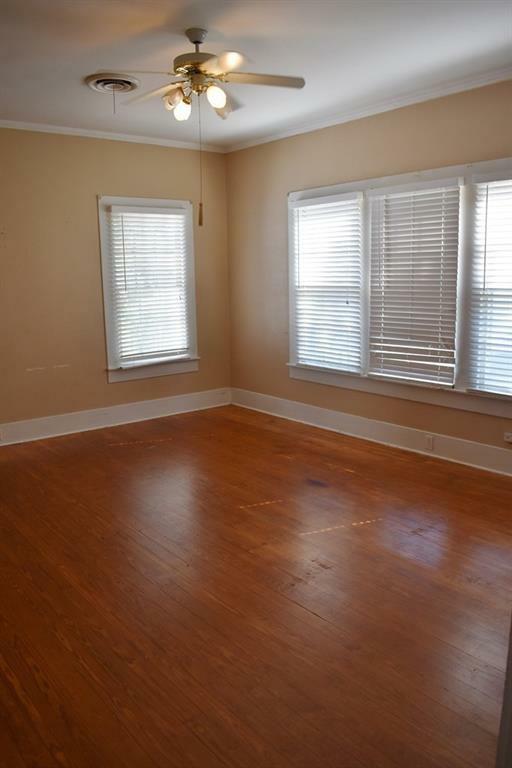 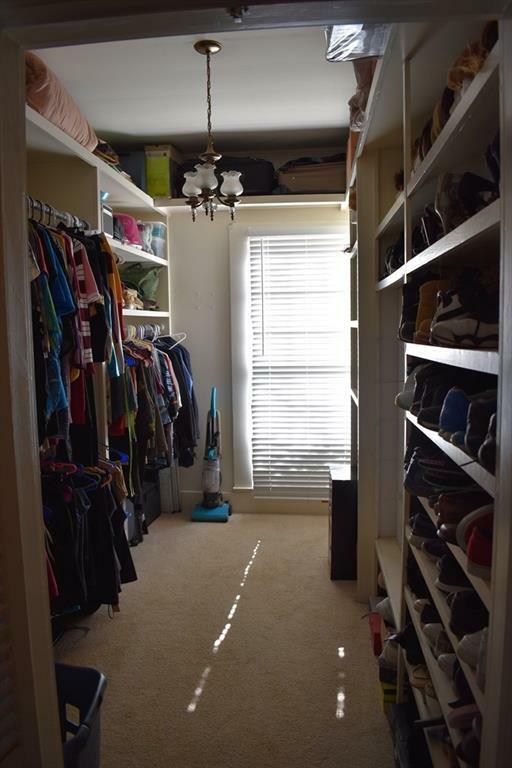 Master bedroom has huge walk-in closet. 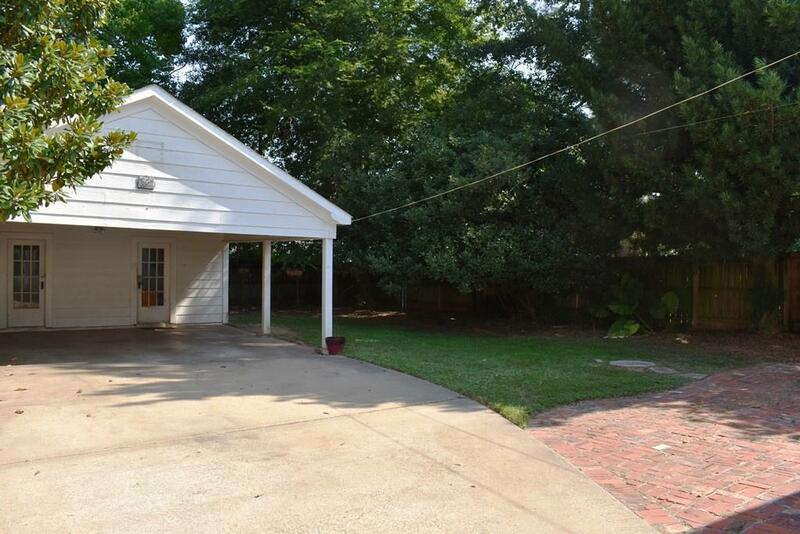 Two car carport has storage and workshop.